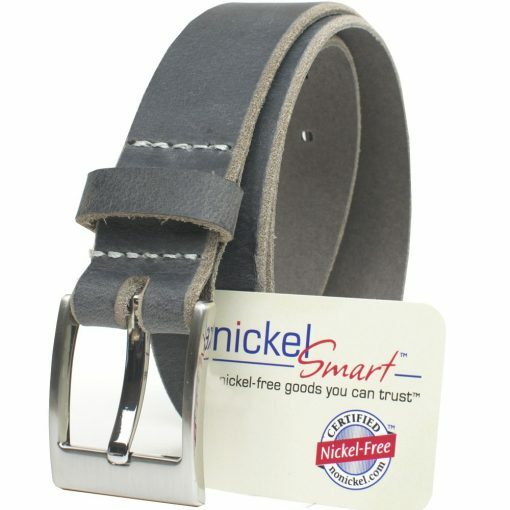 Certified Nickel Free™ – guaranteed to never test positive for nickel! Guarantee: We guarantee this product’s durability for one year of normal wear. 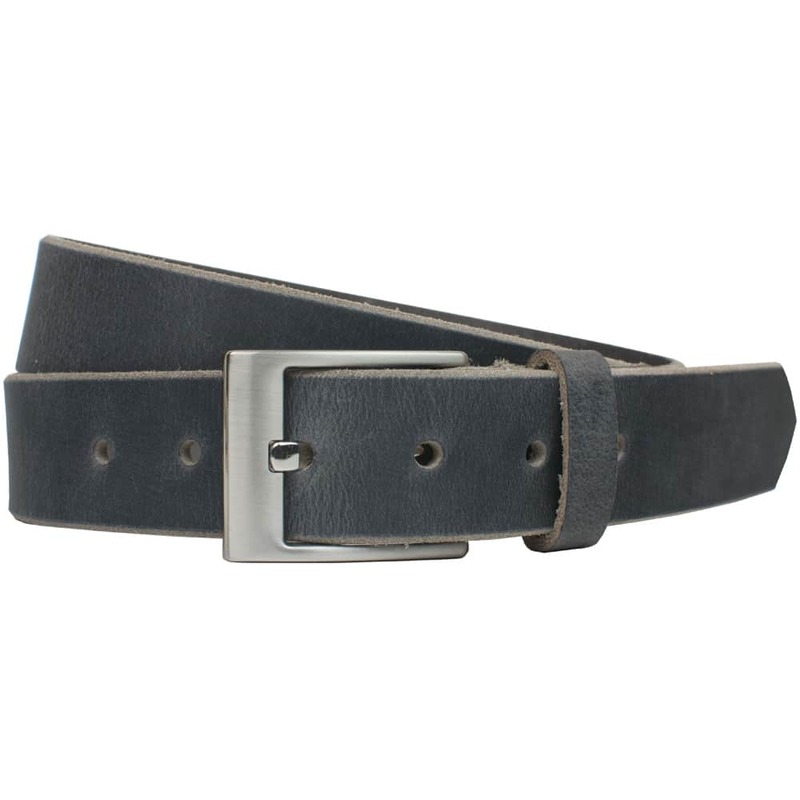 The gray distressed leather of this belt offers versatility in style. While the distressed look may appear vintage, it adds to the trendy appeal. 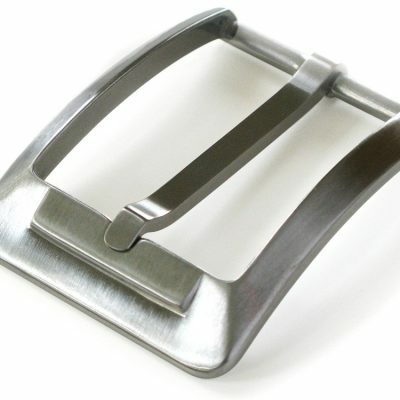 A smaller buckle and slim width makes it an attractive option for almost everyone! Of course, the best feature of this belt is that it is guaranteed to never test positive for nickel. Now you can be at the top of your fashion game while becoming completely nickel rash free! Check our sizing guide to get the perfect fit! 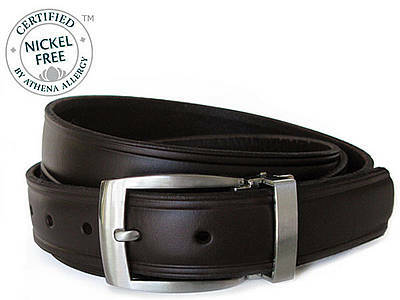 What size nickel free belt should you order? 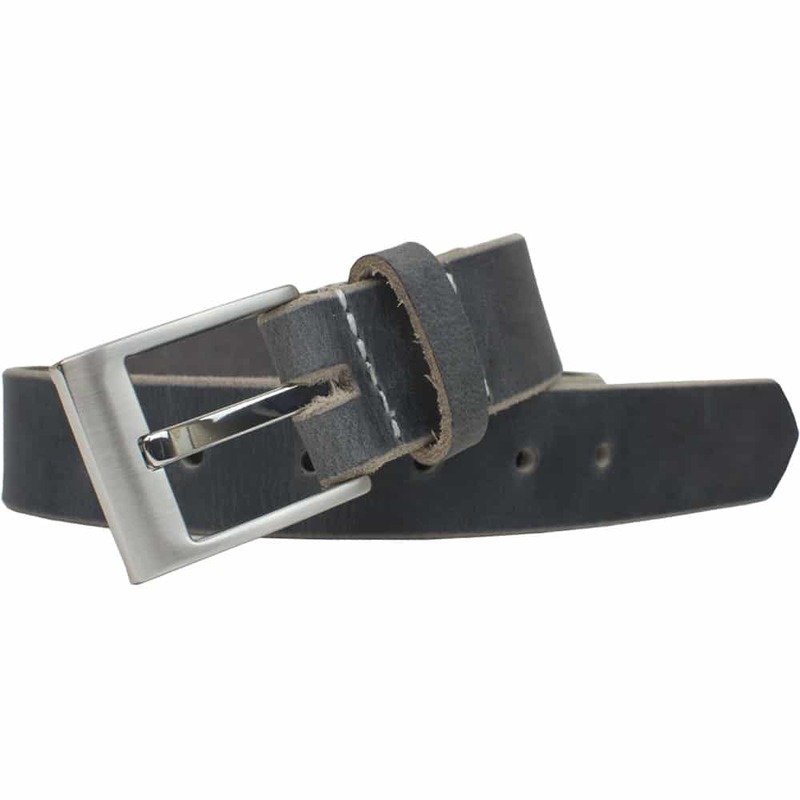 One sizing method is to measure a perfectly fitting old belt from the buckle fold to the hole used most often. This measurement will be your belt size. 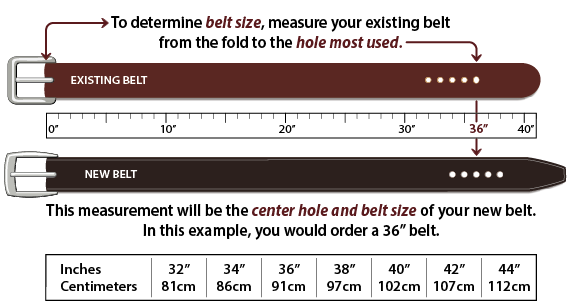 You may also measure your waist through your belt loops; this measurement is your belt size. 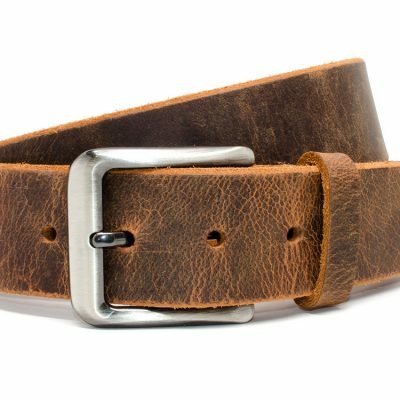 Our belts are measured from the buckle fold to the middle hole, so you will have two holes on either side allowing a little leeway.